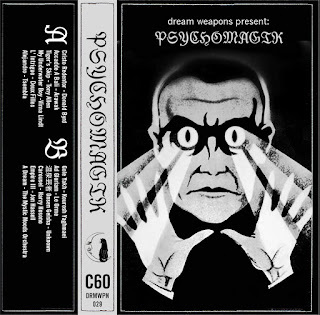 Psychomagik is a compilation of songs from various walks of life. Intended as nothing more than auditory pleasure and a travelogue around the world taking in the sights and sounds of elusive caves and temples. It's not dark as much as an uplifting melancholy which fits nicely under the umbrella of the occult or the hidden. A paradise of hidden delights. Awesome! Welcome and check out the other mixes! Lots of good stuff here.